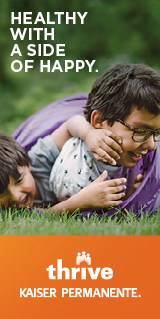 The County of San Mateo will be hosting another Earth Day event this weekend on Saturday, April 20th. We’ll meet at the Bay Trail head behind the Costco on South Airport Blvd. 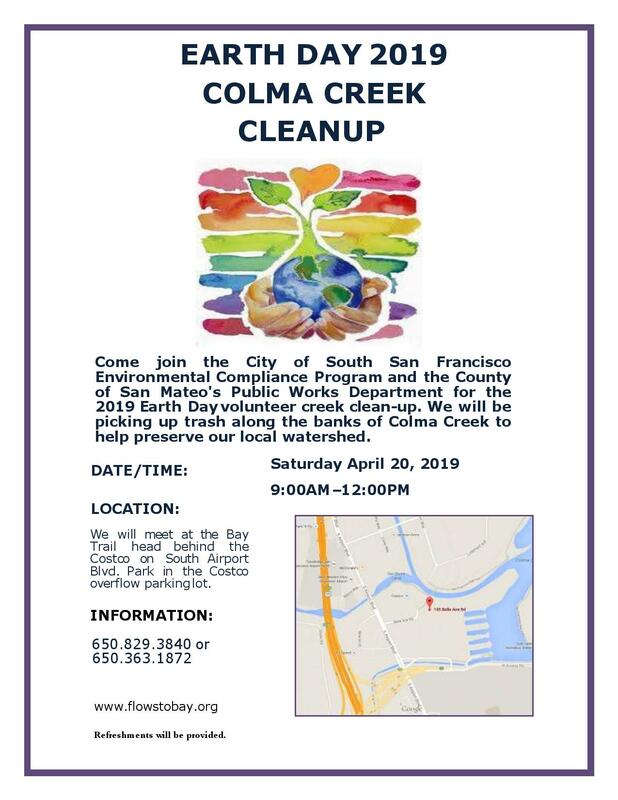 and go from 9:00 to 12:00 and invite the public to join us in our efforts to keep Colma Creek, San Francisco Bay, and the oceans, clear of local debris.